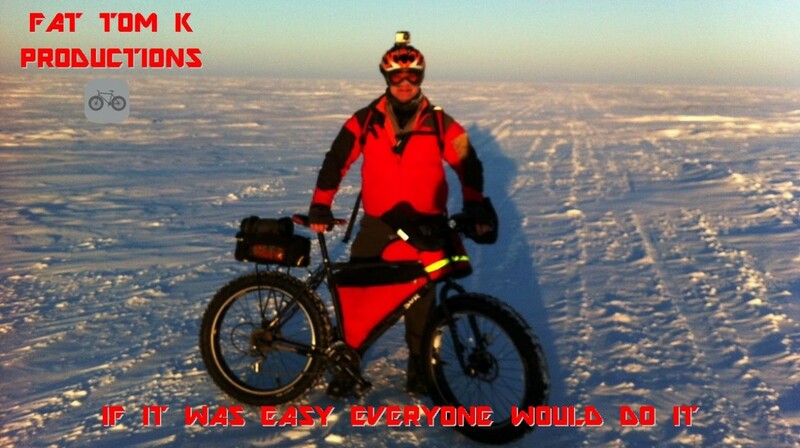 I'm just a guy who has a passion for producing videos that capture the adventure of all forms of cycling (especially fat biking) and other outdoor endurance pursuits. “If It Was Easy Everyone Would Do It” is often heard from those who enjoy meeting difficult challenges and persevering when others might not. 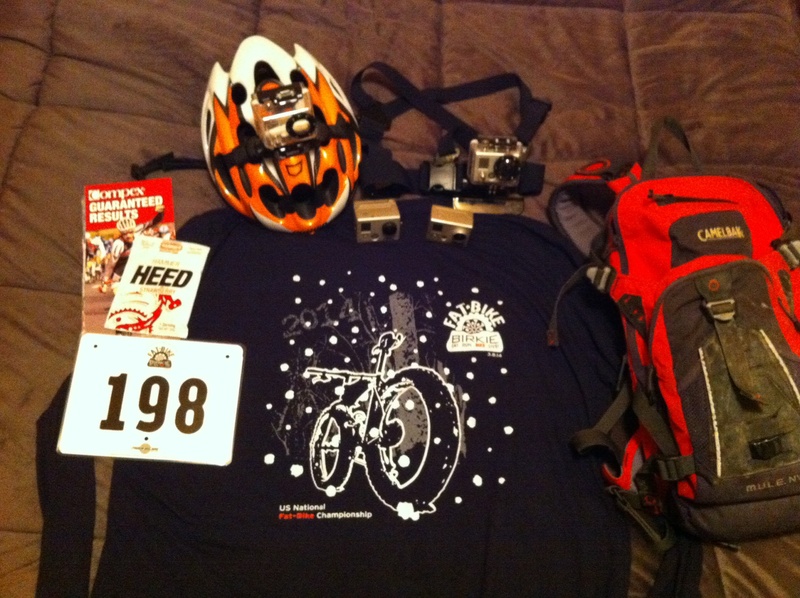 This is what motivates me as an endurance junkie and videographer! 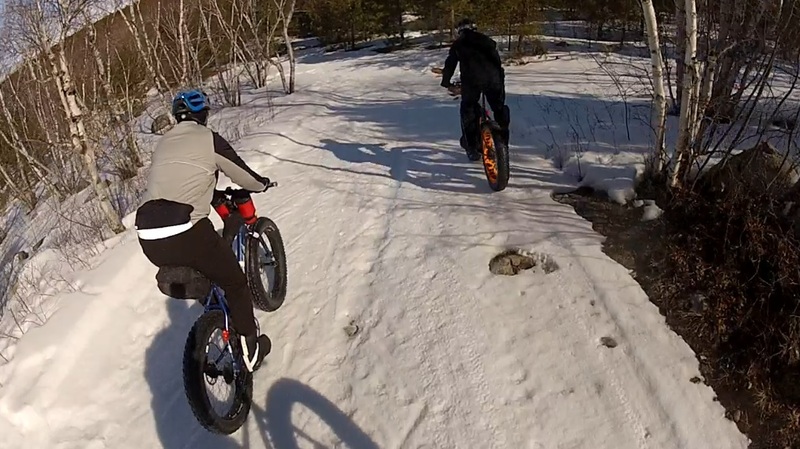 Grand Beach ‘Throw Down’ Fat Bike Ride – Sun 23 March – Conditions are Perfect! The Grand Beach Prov Park ski trails are in perfect shape for our ‘Throw Down’ Fat Bike Ride, tomorrow 23 March at 10:00 AM. Come on out and race around or just have a fun ride on some terrific rolling trails. WOW! 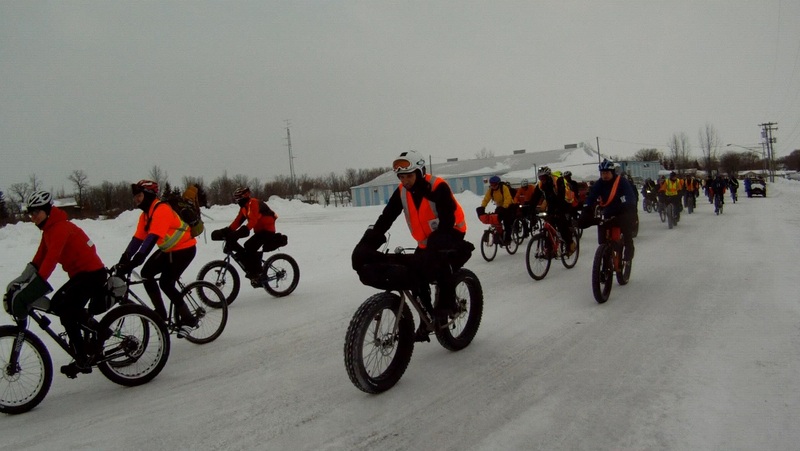 The 2014 Fat Bike Birkie Race held at Cable, Wisconsin, USA, on March 8th was the BIGGEST FAT TIRE RACE ON THE PLANET and the US National Fat Bike Championship, with over 535 registered racers (3/4s on the 47 Km loop and the rest on a 20 Km loop); including almost 100 women! Fat Tire Biking is exploding around the world and no where was it more evident than this past weekend at the Birkie Ski Trails complex, with just 2 days access for fat bike racers to check out the amazing trails, in perfect conditions (-10C overnight and -5 max at race end), expertly groomed by the American Birkebeiner Ski Foundation and all their organizers and volunteers! Everything about the weekend, from hosting, coordination, facilities, accommodations options, restaurants and after race party local hang out and the sea of sponsors was superb! 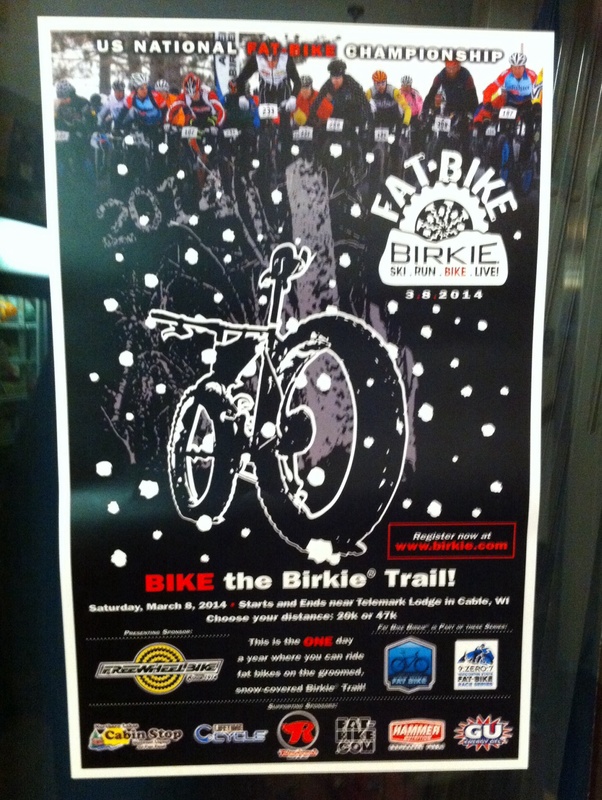 The American Birkebeiner Ski Foundation pulled out all the stops and put on a world class race event! Can’t wait to come back next year! In only it’s second year, the Fat Bike Birkie Race has exploded onto the bike racing scene and it’s racer limit of 500 is about to be capped! Thanks to the kind offers of lodgings on site from our very own Manitoba cycling legend Lindsay Gauld (and Lynne of course), I am signed up to race (ok, while still mending a bit, I will mostly focus on video capturing this spectacle of fattie racing utopia!) … with 500 fat bikers – WOW! 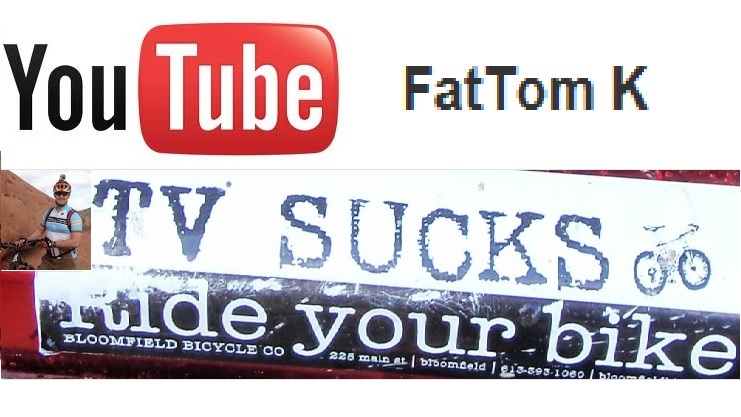 Fat Tom K Productions came out of my passion for producing videos that capture the adventure of all forms of cycling (especially fat biking) and other outdoor endurance pursuits. “If It Was Easy Everyone Would Do It” is often heard from those who enjoy meeting difficult challenges and persevering when others might not.